Stay up to date on the latest events, news, and new product arrivals via our Facebook. We are also on Instagram, take a look! 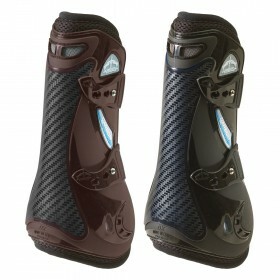 Veredus® is passionately committed to a complete and innovative line of sport horse leg protection and care. Advanced technology, leading-edge raw materials, accuracy, and attention to detail are the elements that make Veredus® unique. 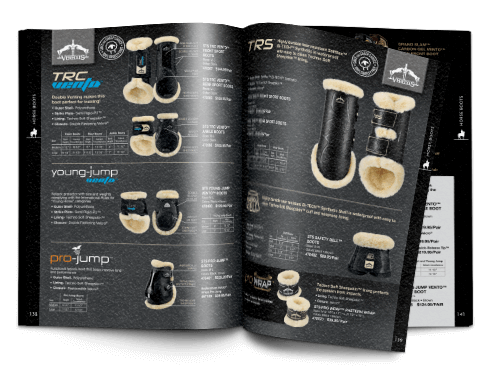 The Veredus® Boot Collection ensures that your horse’s legs are protected in the latest most technically advanced anatomically designed boots available on the market. 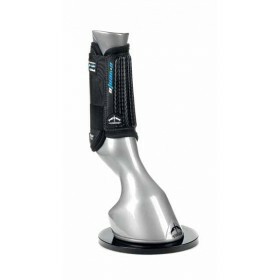 No matter your preferred discipline - Jumpers, Eventing, or Dressage – Veredus® has a horse boot designed for your horse. 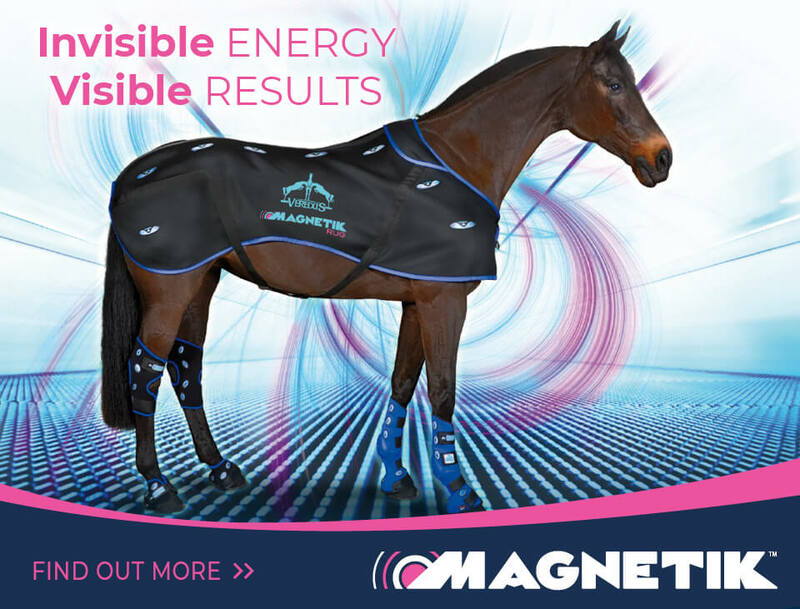 The Veredus® Magnetik Collection – an innovative breakthrough therapy system – provides a range of products to cover most key areas: body, hock, leg, and hoof.